being redeveloped into a mixed-use development consisting of 25 residential apartments and commercial space. The $8.4 Million mixed-use project consists of 25 units of residential housing and first floor commercial space. Members of the development team are Economic Growth Corporation as developer, O’Shea Builders as general contractor, Evan Lloyd as architect, Applegate & Thorne-Thomsen as legal, and HOME BASE Property Management as property manager. The Centre @ 501 offers the historical look with modern conveniences for its residents and commercial tenants. You’ll love the custom renovations offered within the 25 residential apartments, ranging from 788 to 1,480 square feet. The apartment’s floor plans range from one bedroom– one bath to two bedroom– one bath. 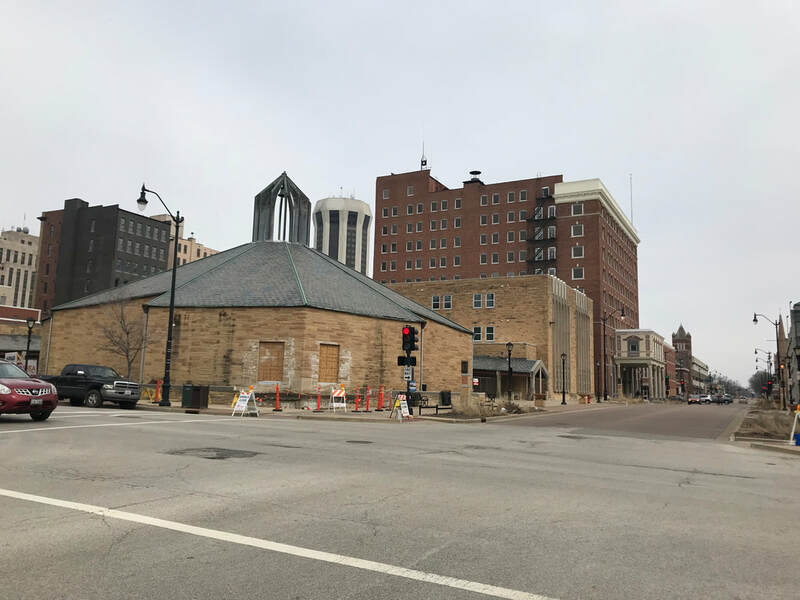 With rents ranging from $700 to $1,250, residents will find an affordable opportunity to live right in the “Centre of it all” in downtown Springfield. We are proud to offer the community a place for hardworking households to live, work and play. 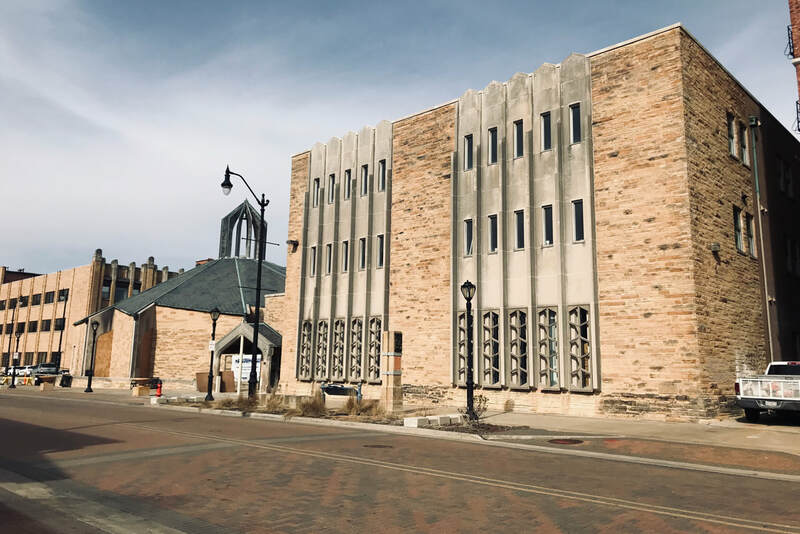 New construction in a historically significant downtown property is slated for completion May 2019. Above: Development site at 501 E. Capitol Ave. in downtown Springfield, IL. The State Capitol is located three blocks from the Centre @ 501. Below: GROWTH conducts a development tour to Springfield officials in December 2018.